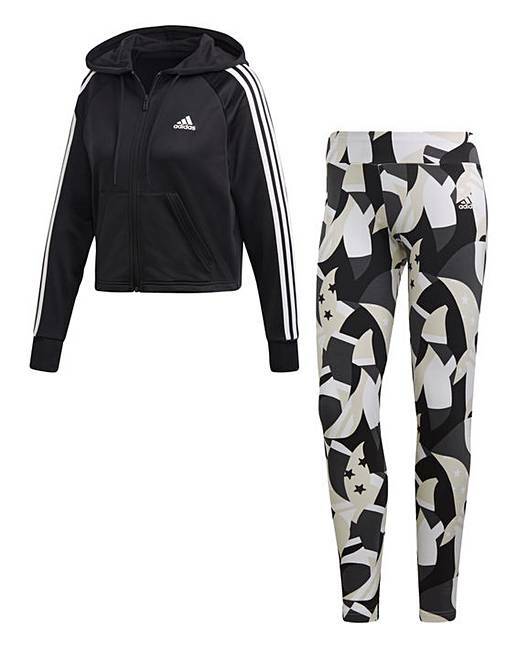 Head to your post-workout brunch in modern sport-inspired style. 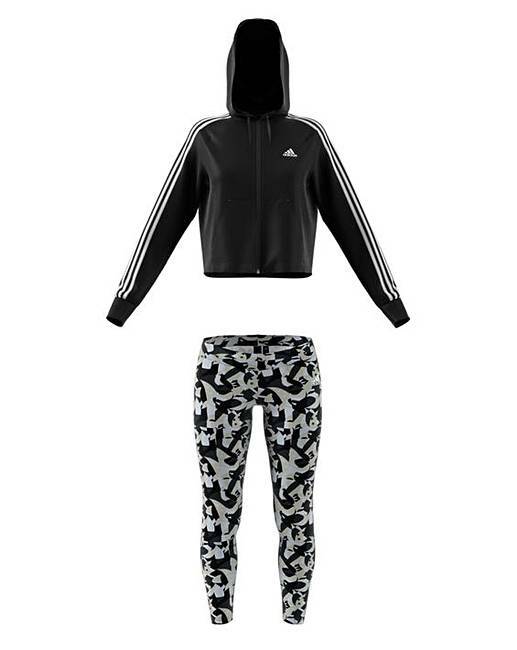 This tracksuit has a roomy jacket paired with stretchy form-fitting tights. 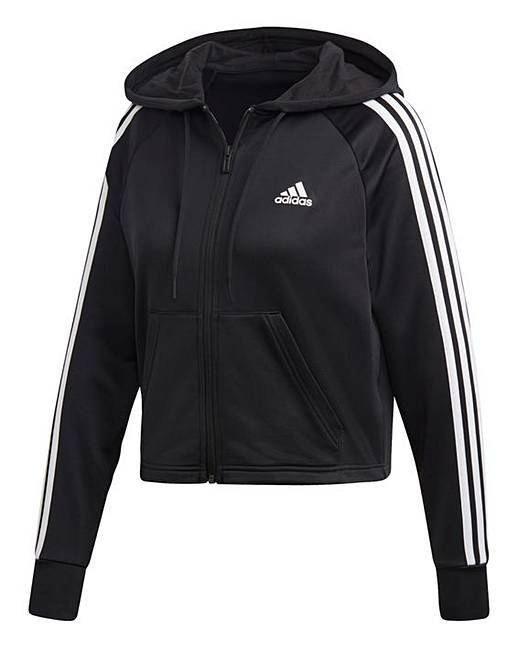 Made of soft French terry, the cosy hoodie flashes contrast 3-Stripes down the sleeves. Hoodie: Polyester. 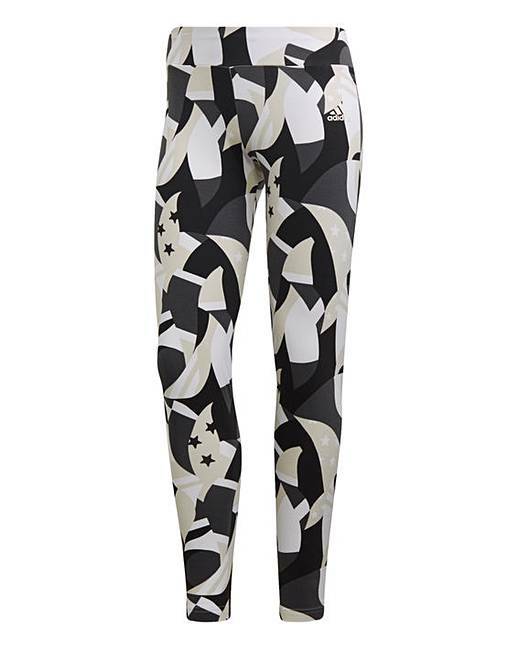 Tights: 90% Cotton, 10% Elastane.